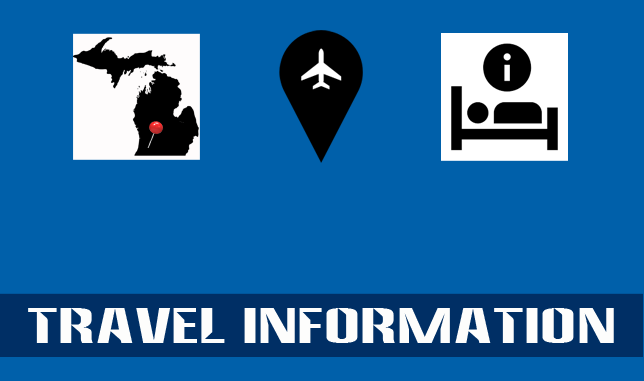 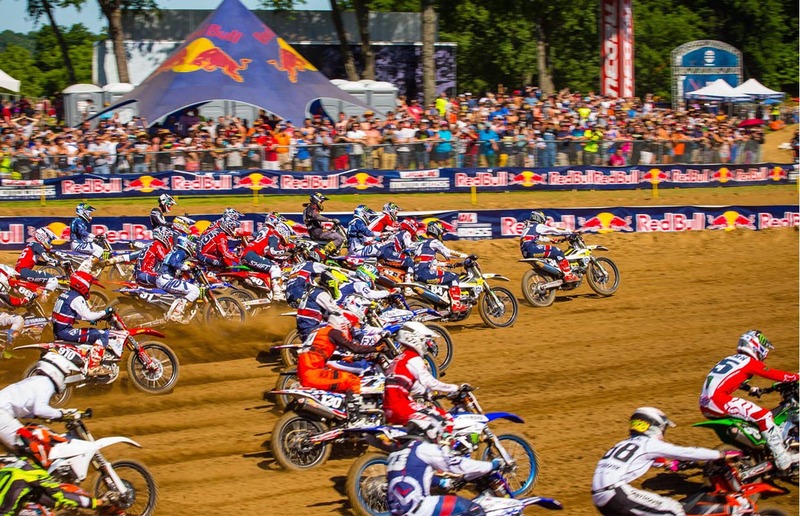 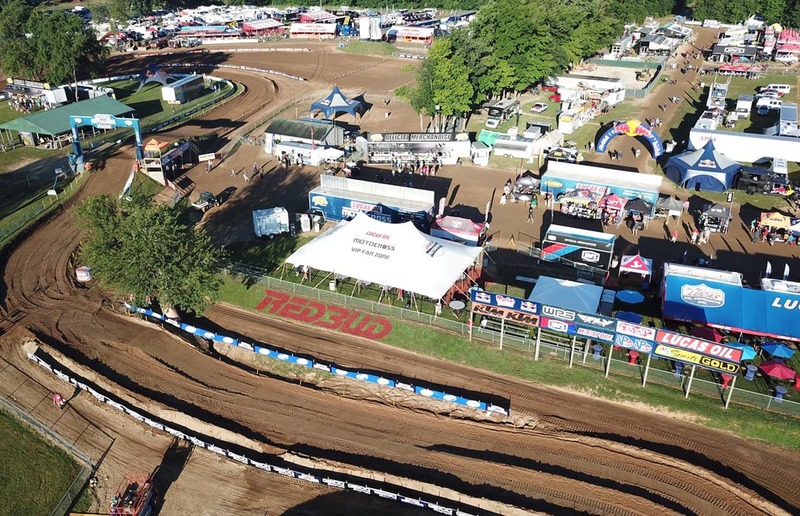 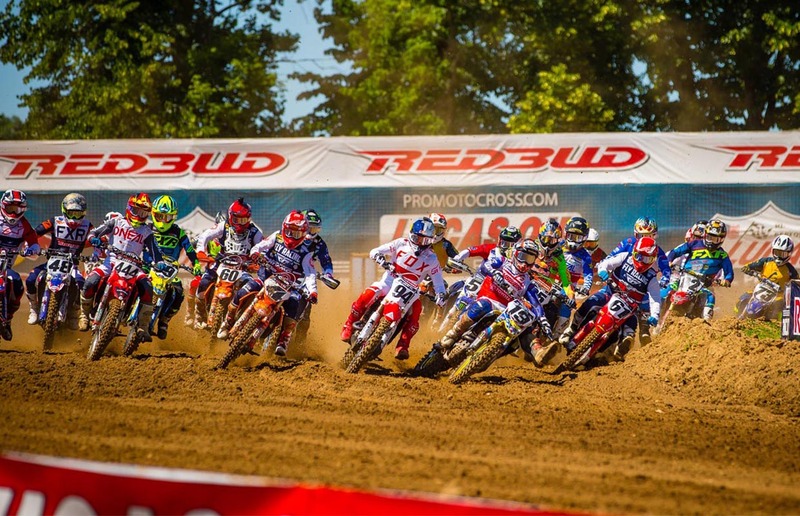 RedBud is best known as the centerpiece of the Lucas Oil Motocross Championship every year on July 4th weekend, and the home of the (2018) 72nd Annual FIM Motocross of Nations. 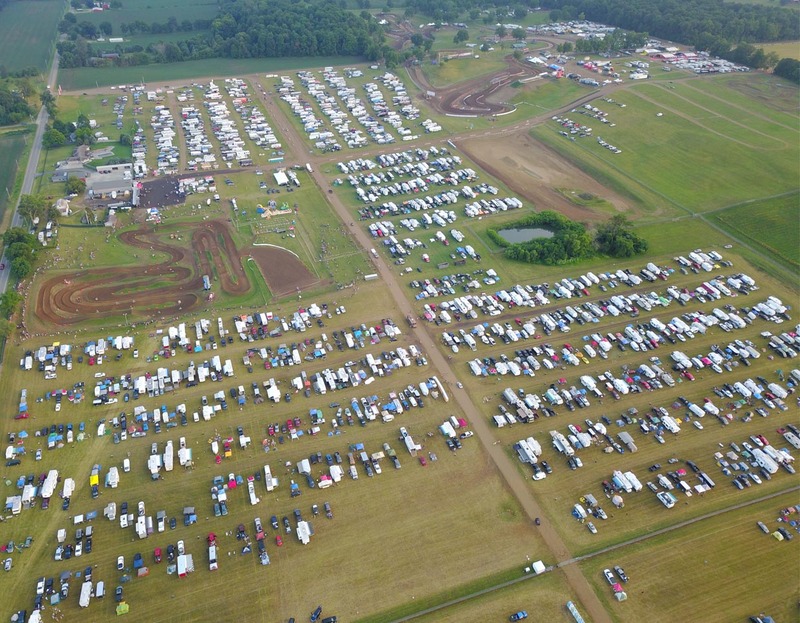 RedBud is also host to ATV National Motocross, Mid-East Area and Regional qualifiers for the AMA Amateur National at Loretta Lynn’s ranch, and some of the best local amateur motocross you’ll find anywhere in the good old USA. 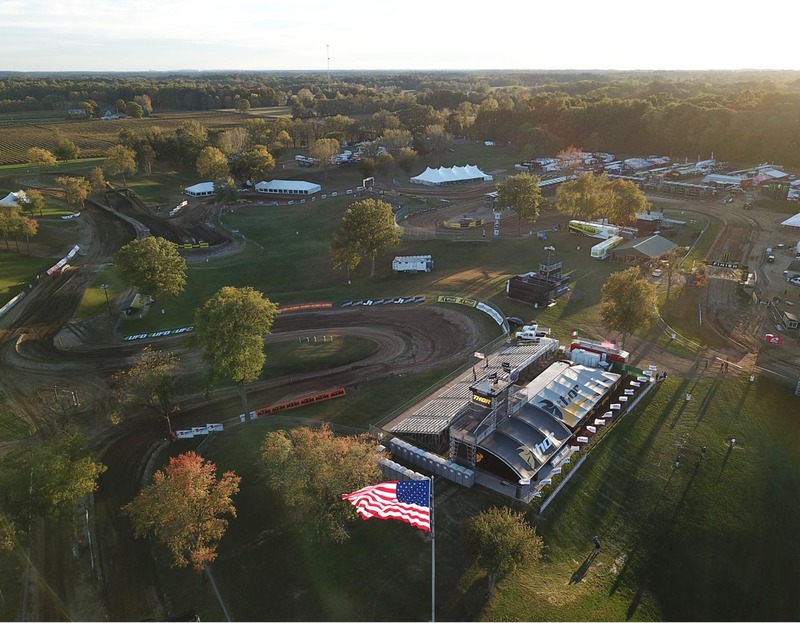 Whether you’re looking for a place to ride or a race to enjoy, you’ll find it on our 2019 schedule of events.